Do you need help with International Tax Planning as well as Offshore Trusts protection? One of the primary benefits and reasons for creating international entities, or moving business operations and assets offshore is achieving unique tax advantages. If you have any foreign assets, such as an offshore trust, business, or funds, that you want to protect, then having the guidance from an experienced International Tax Planning Lawyer who knows the ins and outs of International Tax Planning is necessary to ensure not only that you are complying with the law, but that your tax planning helps you achieve what you actually intend it to do. The International Tax Planning Attorneys here at Gunderson Denton & Peterson can provide you the quality help you need. For instance, you may not have known that before immigrating to the United States, there are often valuable opportunities available to you that will not exist after immigration. It is therefore important to contact professionals before starting the immigration process to be sure you are considering the best options and benefits as well as complying with required procedures involving International Tax Planning and Offshore Trust protection. We can provide you the expert assistance you need if you own a business that operates internationally, or have offshore trusts, as we have experience working with the IRS and the knowledge to develop a plan that meets the unique needs for your International Tax Plan, as well as promote protection for your assets. We offer you our excellent services and advice. We provide you with International Tax Planning strategies and Offshore Trust protection, the best advice applied to your personal situation, as well as many other services and assistance in International Tax Planning areas to legitimately protect and even enhance your offshore operations, business and personal assets. It can be an extremely stressful process to do International Tax Planning on your own, but it doesn’t have to be! 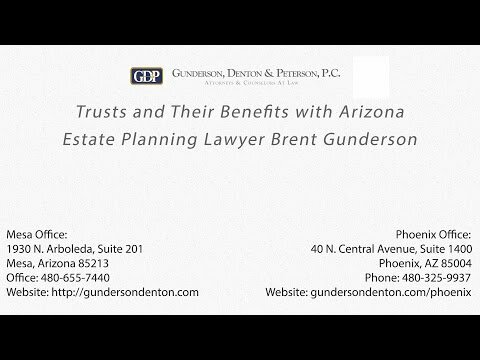 Let the professional and supportive team of International Tax Planning Lawyers at Gunderson Denton & Peterson in Mesa, Arizona work with you and your issues one on one, with complete confidentiality, to come up with an effective and clear International Tax Planning strategy that meets your needs and minimizes risks and exposure to liability by optimizing your business’ asset protection. Map of Gunderson Denton & Peterson, P.C. Gunderson, Denton & Peterson, P.C. Arizona Attorney For Business, Franchise, Estate, Immigration, Employment, Litigation, Real Estate And International Tax Planning Lawyer. Our law offices serve clients legal needs with AZ Lawyers to help you. © 2015 Gunderson, Denton & Peterson, P.C. All rights reserved. Link about our Arizona Business Lawyers. This link talks about our collection lawyers in Arizona. This link is about our employment lawyers in Arizona. This link is about our estate planning lawyers in Mesa Arizona. This link talks about our estate planning lawyers in Mesa Arizona. This link is about our Arizona Franchise Attorneys. This link is about our immigration attorneys in Mesa Arizona. This link is regarding our Arizona Visa Lawyers. This page talks about EB-5 immigration visas. 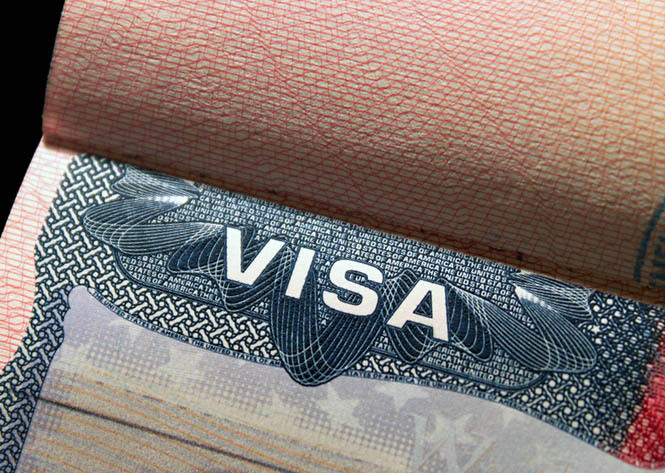 This page talks about investor visas by our immigration lawyers in Mesa. This link is regarding our immigration attorneys in Mesa. This link is about our litigation lawyers in Mesa Arizona. This link talks about out litigation lawyer in Mesa Arizona. This link is about our Arizona probate lawyers. This link is about our real estate lawyers in Mesa Arizona. This link is about our knowledgeable real estate attorneys in Phoenix, Arizona.